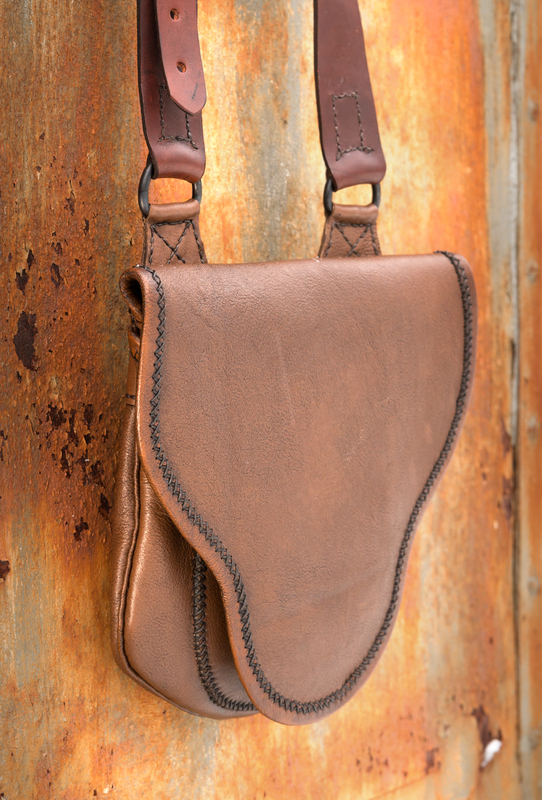 The Beavertail Single shooting bag features the same form as the Double but with just 1 main pouch and 3 pockets total. 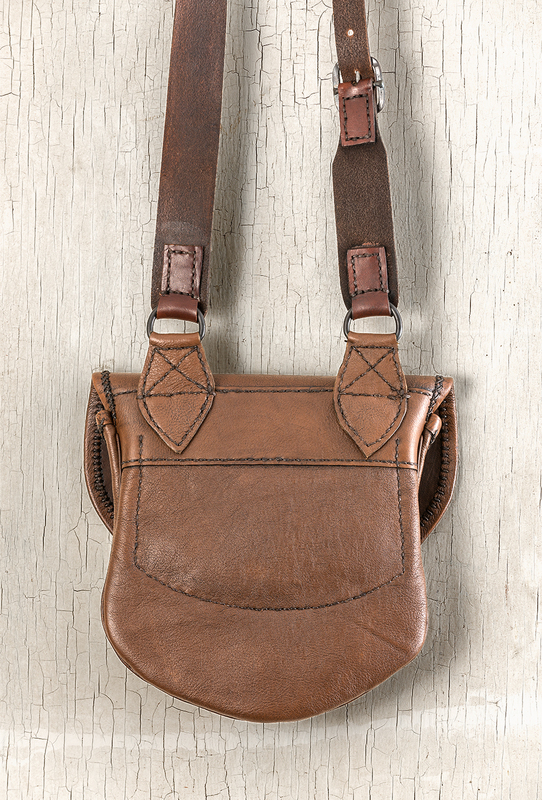 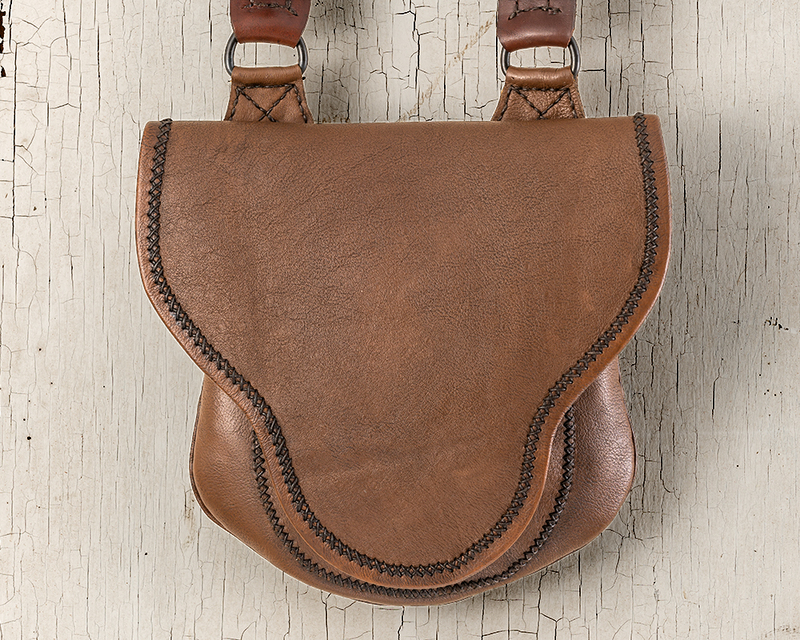 Lined with a separate layer of deer leather for durability. 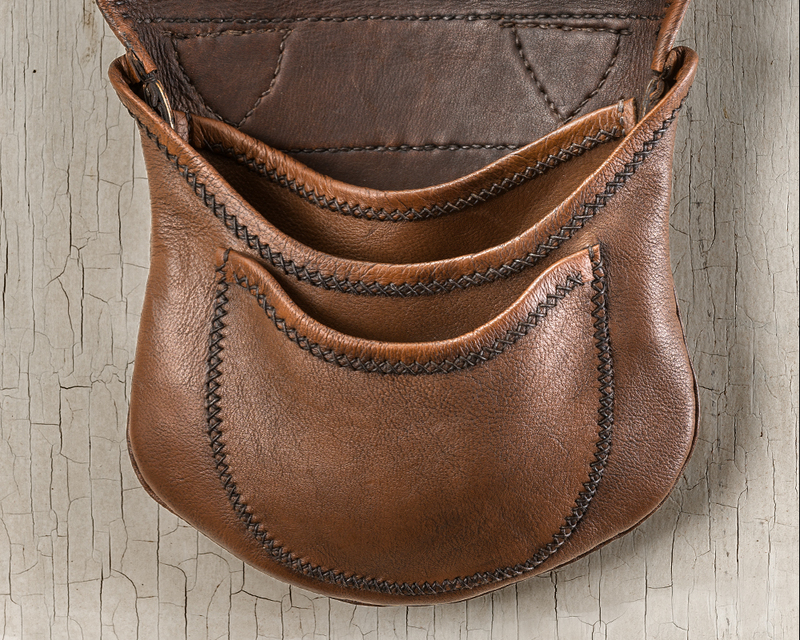 Hand sewn with waxed linen thread. 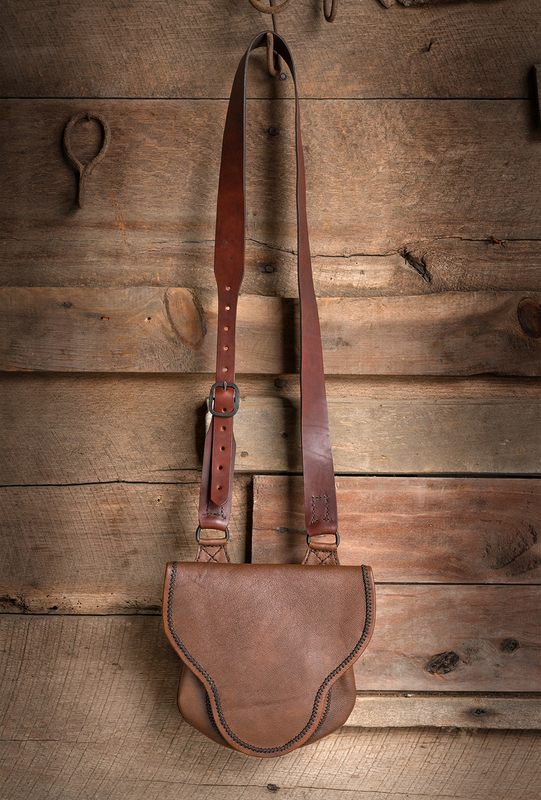 The Beavertail Single can be made from a variety of leathers or in combination with hemp dyed with walnut hulls.